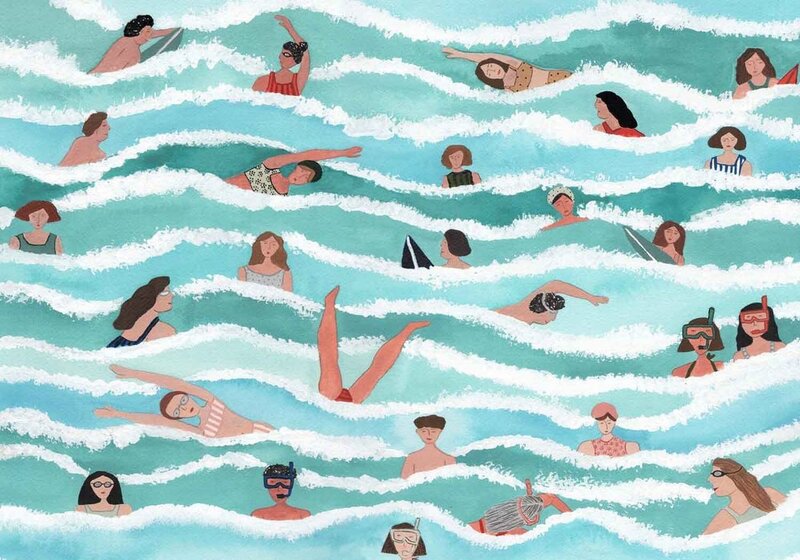 Sara Boccaccini Meadows is a British print designer and illustrator living in Brooklyn, NY. She takes inspiration from the natural world as well as current social issues. You can usually find her painting in the botanical gardens on a rainy day. Her work has been featured amongst a variety of brands including- Pantone, i-D Magazine, Quarto Publishing, Moo Cards, Pilot Pen, Flow Magazine, Bentley University, SunBasket.